The findings day are summarised in this Workshop Report. First Nations' Perspective on Legal Rights for Rivers. Listen to the presentation. 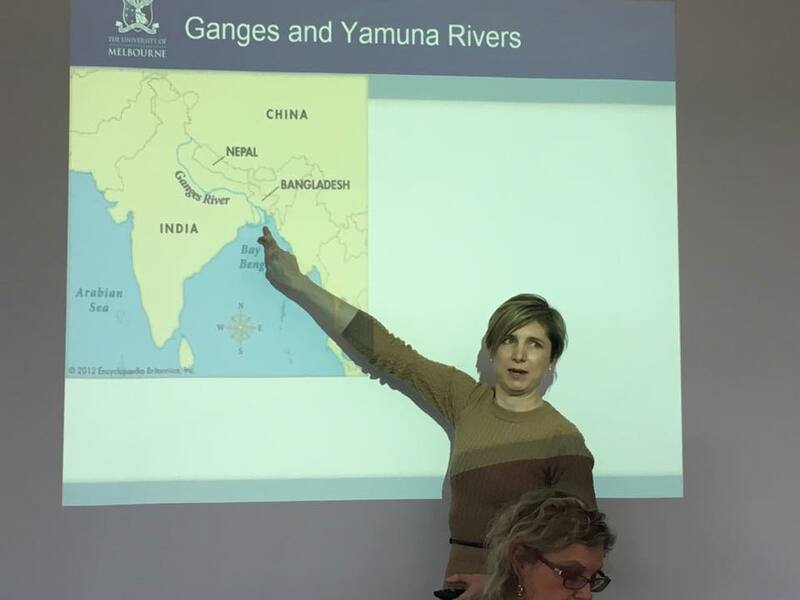 Legal Rights for Rivers: the Ganges and Yamuna Rivers, India. Listen to the presentation. Legal Rights for the Whanganui River, New Zealand. Listen to the presentation. Legal Rights for the Rio Atrato, Colombia. Listen to the presentation. In 2017, four rivers have been given the status of legal persons: the Whanganui in NZ, the Ganges and Yamuna Rivers in India and the Rio Atrato in Colombia. In Victoria, the state government has committed to establishing the 'Birrarung Council' to be the voice of the Yarra River. These unprecedented developments have fundamentally altered the legal status of rivers in law. Will they also help us to protect them? This workshop was also part of a broader research and publication project run by the Australian Earth Laws Alliance on the legal status of nature, and provided an opportunity to contribute to an emerging field of law and policy. 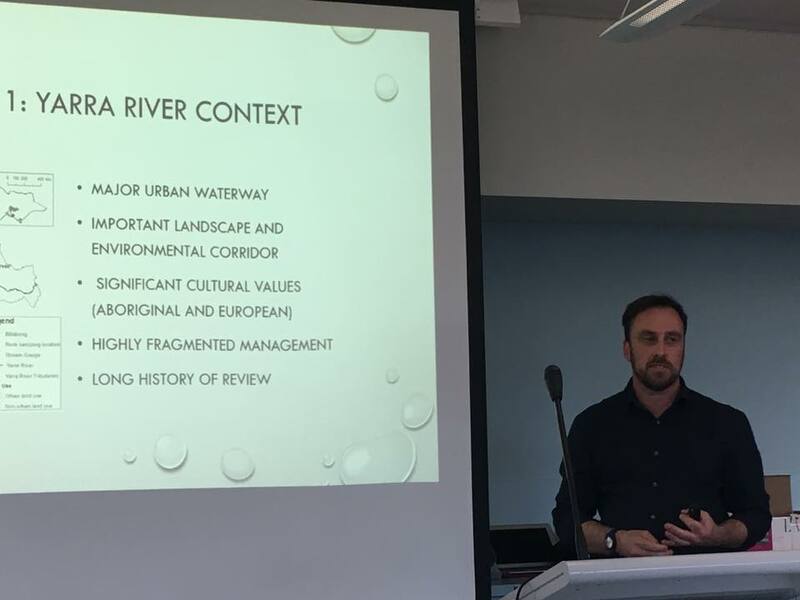 Researchers, legal practitioners and students were invited to a workshop at Melbourne Law School on Friday 11 August 2017, to hear more about these fascinating developments in the legal status of rivers. This workshop was jointly hosted by the Australian Earth Laws Alliance and the Centre of Resources, Energy and Environment Law (CREEL).